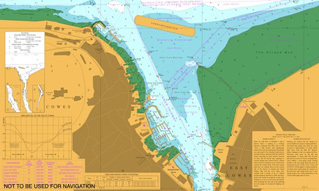 The legal basis for the establishment and authority of Cowes Harbour is set out in the Harbour Docks & Piers Clauses Act of 1847 and the subsequent Cowes Harbour Commission Acts and Harbour Revision Orders (HRO) 1897 to 2012. The most recent HRO, promulgated in December 2012, provides a statement of the limits of the harbour within which the Commissioners exercise jurisdiction as a harbour authority. It gives authority to charge for services and facilities, and make regulations (General Directions) for the purpose of promoting or securing safe and harmonious use of the harbour and the protection of the environment. 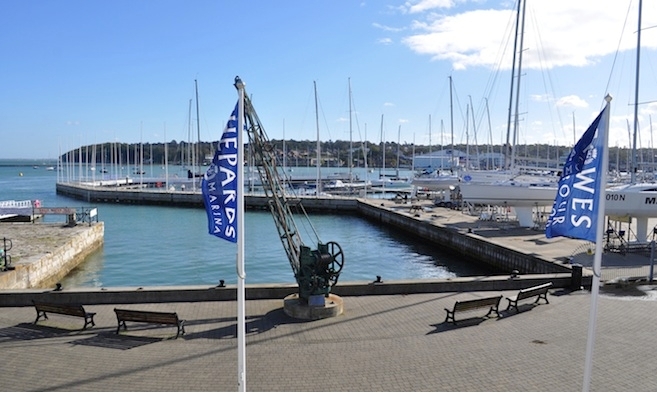 The HRO also sets out conditions for the Commissioners to borrow money if necessary to ensure that Cowes Harbour is handed on in the same or better condition for future generations.